Everyday, our team creates and innovates to help brands like yours bring their products to market. Do you need a product, packaging or display solution designed and produced? We are passionate about Design and success for our clients. Some of the many fantastic companies we have worked with. Water slide mat 8m – NEW! 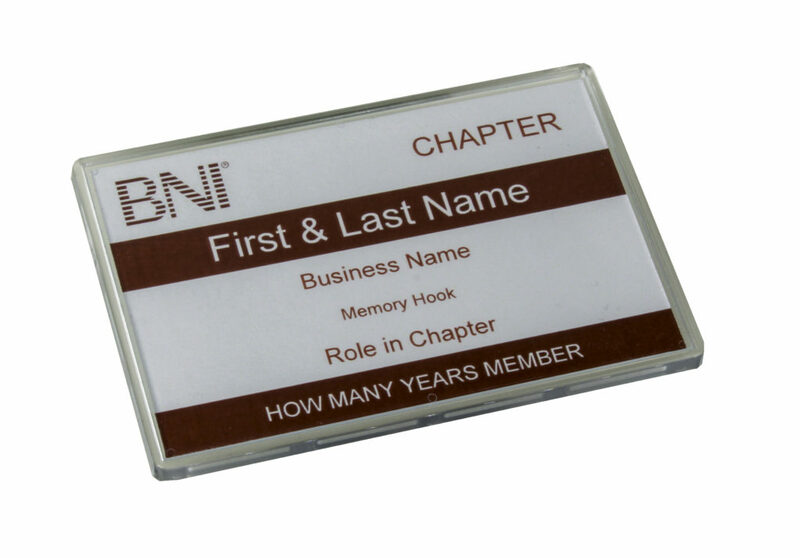 BNI Networking – 10/5 seconds to go! We manufacture sensibly & we Recycle! Many of our products are already from recycling materials, and when you order a product from use, our “Return to base” policy means you can always send us back the products after use and we will recycle them. component, the first concern is always for the well-being of the planet, environment and of course our customers. The introduction of multiple ways of recycling means that products can always be reused over and over again, avoiding the SUP (single use plastic) issues. We use polypropylene as this can be easily recycled anywhere in the UK and internationally. In addition, we can produce many items from previously recycled, biodegrabable or compostable material. We are passionate about Design and pride ourselves on Designs that work. Whether your solution requires a modification to an existing product or a brand new design concept, we can deliver fast and probably the fastest in the Industry. Working with CAD tools, we prototype in all plastics, foam, leather, paper and cardboard. It is important to identify the correct material when making a product. A material which will not only suit the use of the product and life expectancy, but also the type of branding required and environmental criteria. We always try to work within your budget and can advise you on how to do this, when selecting materials. At our manufacturing plant, we have a machine for every job. Firstly, most materials need to be cut in some way to prepare them for production. This could be slitting master rolls of plastic to smaller reels for pocket production, guillotining plastic and board for folders, or die cutting components. The products can then be ultrasonic or high frequency welded, plotted or die cut on the selected machine to meet the requirements or your order. Whatever you need to have printed on a product, we have a process to do it. Blind or profile embossing is used on PVC or PU products and offers a unique branding opportunity. Foil blocking in silver or gold uses a metal die to imprint the foil onto the surface of material. This can be used on paper, cardboard, plastics and leather. Screen Printing is the oldest print process in the world and for products that need to be printed with line artwork and solid or vivid colours, it is a great choice. Digital Printing on our flat bed machine, provides a way to print in 4 colour process, on a range of materials and is great for short runs. Litho Printing is great for longer runs on paper and some plastic materials. This is great choice for 4 colour process artwork as the print quality is very clear. Phillips Direct, designers, problem solvers and innovators! Phillips Direct, stability in a fragile world! Can plastic ever be good? The Design Library, One of the Wonders of the World? Phillips Direct the UK’s number one industry problem solution innovator has a new website !